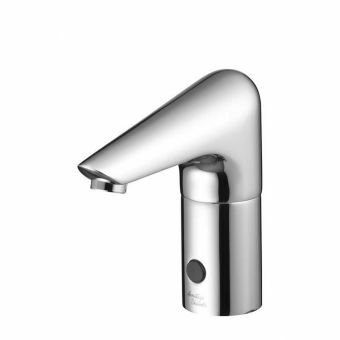 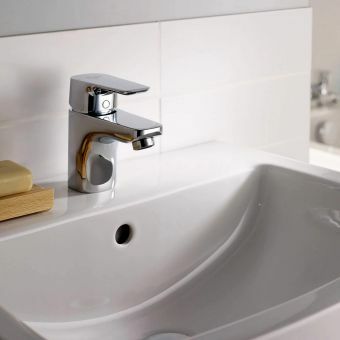 As an innovative piece of bathroom ware, this wall-mounted spout from Armitage shanks is truly from the modern century. 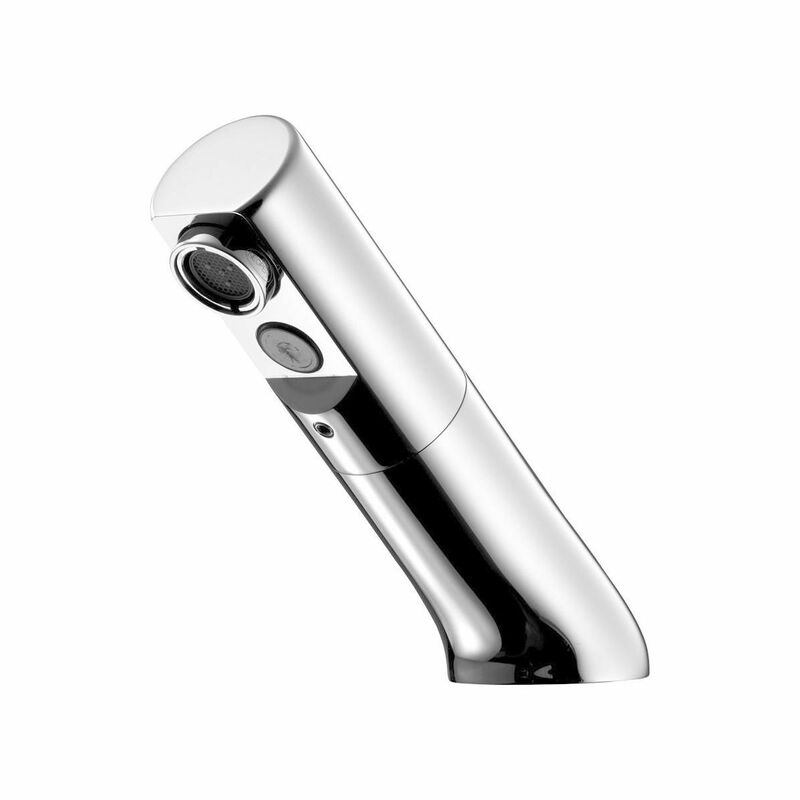 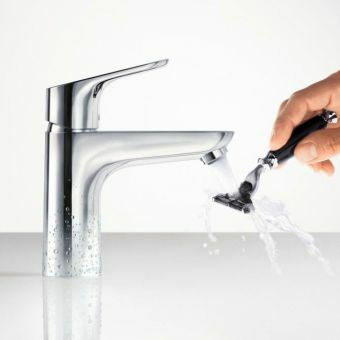 Fully hands free operation via the in-built infra red sensor means that these taps provide an easy and hygienic wash on a daily basis. 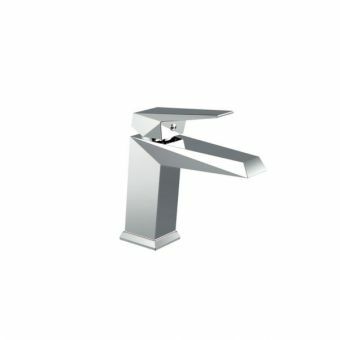 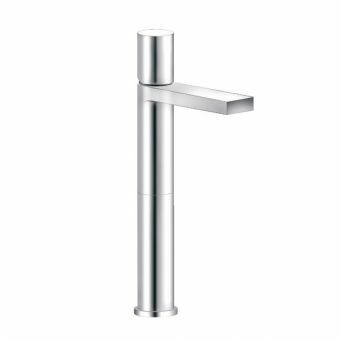 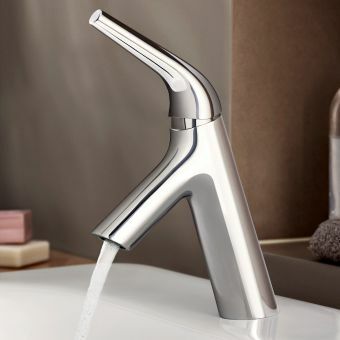 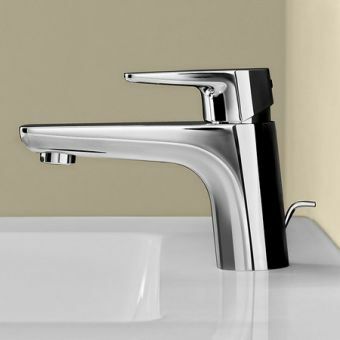 A strikingly angled spout is not just a visual flourish, but is conveniently placed so that simply placing your hands under the tap to wash them activates the water flow. 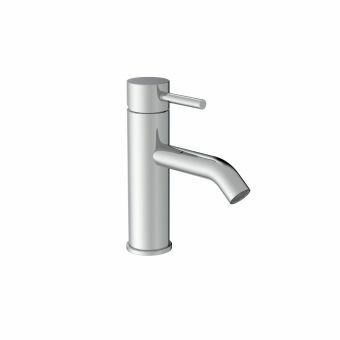 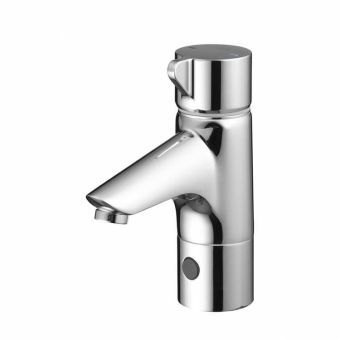 Innovation and convenience in one elegant design, this spout can be used with an array of different basins for a unique effect.